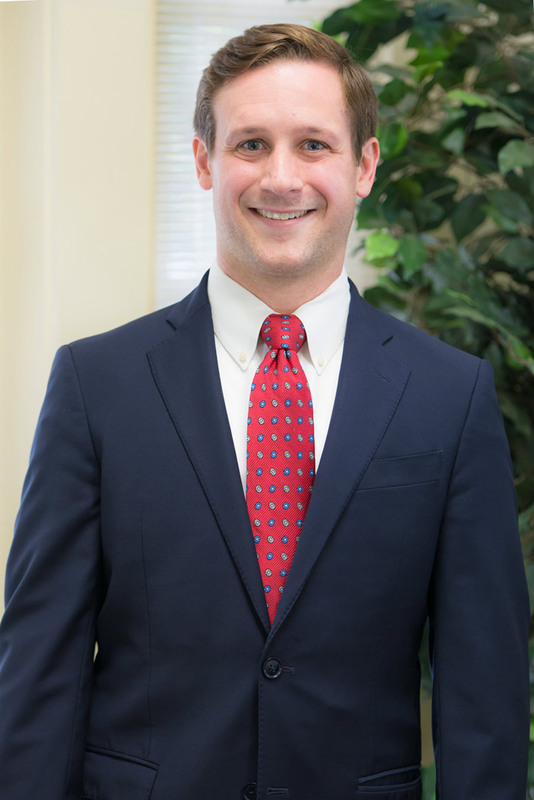 Kirk D. Pfefferle is an associate in the firm’s Baton Rouge office. He was born and raised in Baton Rouge, and he joined the firm in 2017. He attended Catholic High School, obtained his Bachelor of Science in Finance from Louisiana State University in 2010, and his J. D. from Paul M. Hebert Law Center, Louisiana State University in 2013. As a student, Kirk was the treasurer for the Entertainment and Media Law Society. Prior to joining the firm, Kirk worked for large oil companies, running title on prospective land tracts and negotiating mineral leases. He also practiced in general litigation for two years in New Orleans. Kirk’s current practice includes insurance defense, medical malpractice defense, real estate, and personal injury. Kirk is also happy to give back to the Baton Rouge Community through his volunteer work with the Baton Rouge Pro-Bono Project and the Muscular Dystrophy Association.